Tulum means "Wall", and the city was christened thus because it is a walled city; one of the very few the ancients ever built. and has one of the most beautiful beaches in the Caribbean. 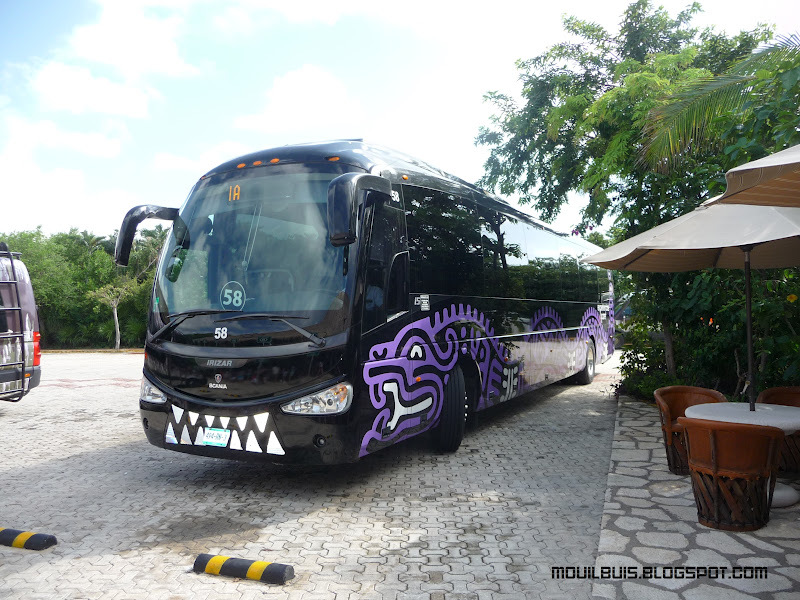 Xel-Ha is one of the most popular tourist destinations along the Riviera Maya. The park's main attraction is the large clear water lagoon, ideal for snorkeling swimming, because of its calm waters. Fresh water from the river and sea water from the Caribbean mix to form a turquoise oasis in the jungle. Acces and guided visit to the archaeological site of Tulum (duration: 2 h). All inclusive admission to Xel-Ha Park (from 12:00 p.m.). Buffet lunch, unlimited drinks and national open bar. Aquatic activities and tours of gardens and paths. Use of the snorkel equipment with a free tube (requires a refundable deposit of $20 USD). Rest areas, hammocks and lounge chairs. Lockers, changing rooms, toilets, showers and towel.